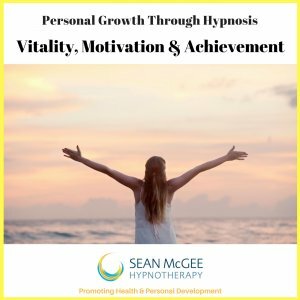 On this hypnosis track you will be gently guided into a very pleasant state of hypnotic relaxation. Take an amazing journey into the limitless potential of your creative subconscious mind. Reprogramme your mind-set towards healthy habits and behaviours that result in gradual and consistent weight loss. 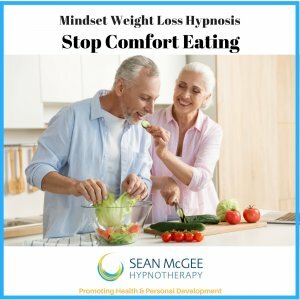 With regular use of this hypnotherapy session you will automatically make healthier food choices and begin to look forward to exercise. Remember all weight loss begins in the mind and the mind is where your results manifest. This recording is specifically designed for use as you go to sleep. 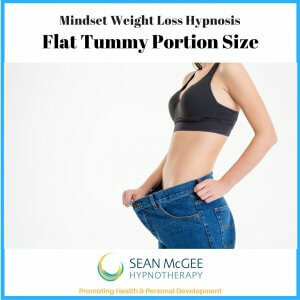 Inviting you to rest deeply and sleep as your subconscious mind works with the weight loss suggestions. 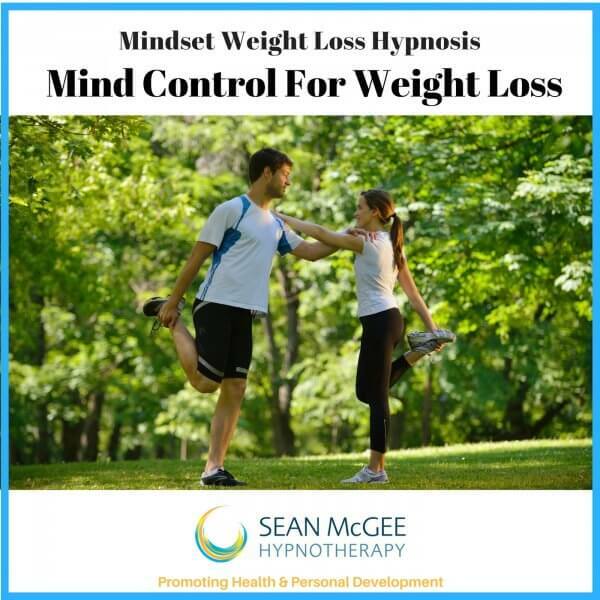 This hypnosis recording takes you through a beautiful guided meditation where you literally visit “the control room of your mind.” The post hypnotic suggestions encourage you to reset your habits so that you begin to enjoy eating healthy, wholesome foods that make you slim. Your mind begins to enjoy the natural release of endorphins through exercise and movement. All weight loss begins in the mind. The vast majority of people know what they need to do to be slimmer, leaner and healthier. It is the ability to consistently practice healthy choices and behaviours that confounds most people. Leading to frustration, stress and a sense of failure. Have you ever embarked upon a diet or weight loss programme, achieving remarkable results in the first days or weeks only to fall off the wagon and resort to old unhealthy habits? Multiple studies into weight loss confirm that diets don’t work in the long term. What does work is a health mind-set. 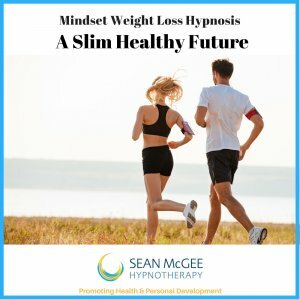 This hypnosis track helps you to create health habits. Reprogramme your mind so that you enjoy eating healthy, wholesome foods that make you slim. Eat appropriate portions of healthy food that nourish and build a strong, energetic body. Enjoy enhanced feeling of self confidence as you notice the way your clothes hang loosely and comfortably from your thinner frame. Enjoy health and fitness as a natural way to live your life.